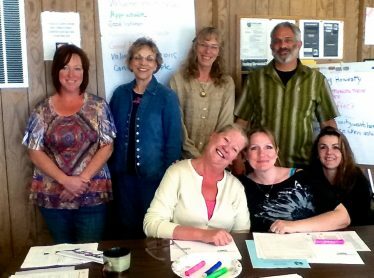 In addition to the variety of activities and programs offered by Mother Lode River Center, we also partner with a range of organizations to provide you with the following options. If you are interested in adding any of these multi-sport options to your vacation at the River Center, please contact our partner organizations directly by clicking on the links displayed on the right. If you are looking for a super fun, exhilarating, entertaining, adventuresome, educational, safe for kids, filled with incredible memories and tons of laughter trip, Mother Lode is for YOU!!! 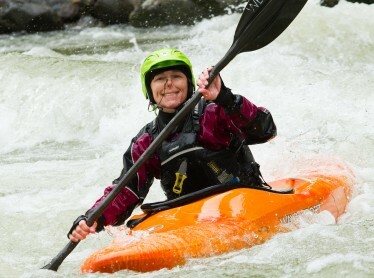 Tune your skills with instruction from Mary and Phil DeRiemer, two of the most experienced kayak instructors in the country. Renowned for their ability to meet each person’s needs, they are able to tailor what and how they teach to the individual. 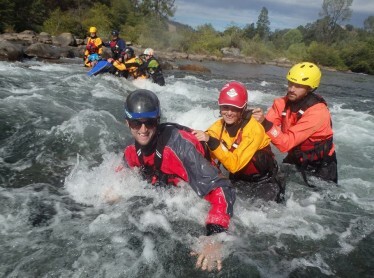 As the California and Western Regional Training Center for Rescue 3 International, Sierra Rescue is the ideal choice for your swiftwater rescue training needs. With over 25 years of experience, our classes are customized for your environment. Enrich your organizational focus by treating your employees to one of these upbeat and interactive workshops: Positive Customer Service, Improving Time, Self and Professional Relationships, or How To Work As A Team.